We all know that the CEO of a big shot company earns drastically and uncomfortably more than the employees. But how much are they getting paid exactly? We have compiled a list of top 10 highest paid CEOs in the world. Their annual income might cause you a little bit of nausea and a general disbelief in humanity. Cheniere Energy is an American company, based in Texas that specialized in liquefied natural gas transport. 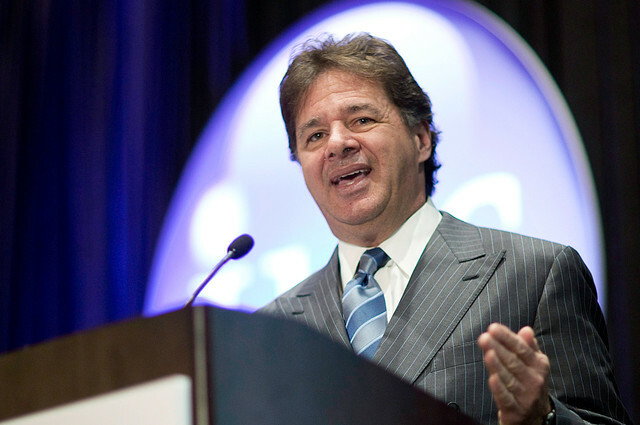 Charif Souki – the Chairman, President and CEO of Cheniere Energy, earns approximately $388, 902 per day, which is, shockingly enough, 2,700 times more than the average household income in America. GAMCO Investors, founded in 1977, offers investment advisory services and investment partnership, mainly in the USA. 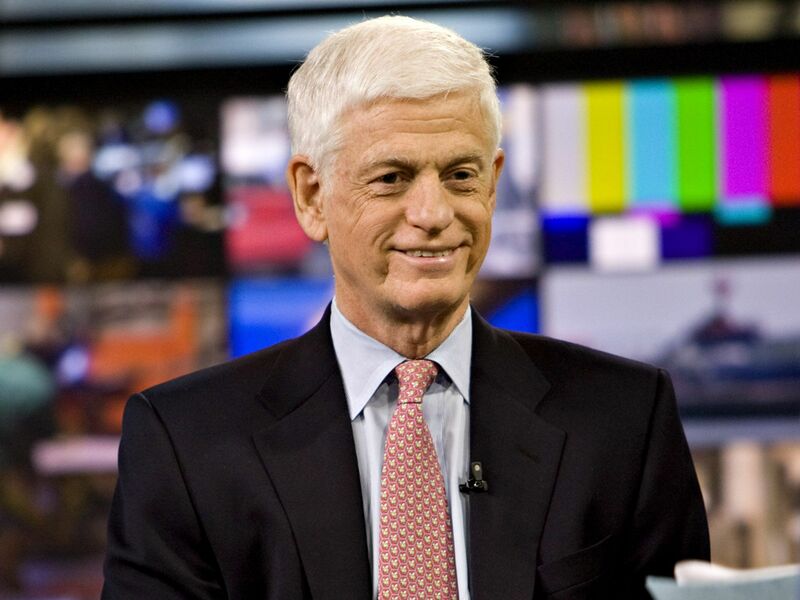 Mario J. Gabelli is the founder and present CEO of the company, with a 50% stake in the company and reported net worth of $1.2 billion. 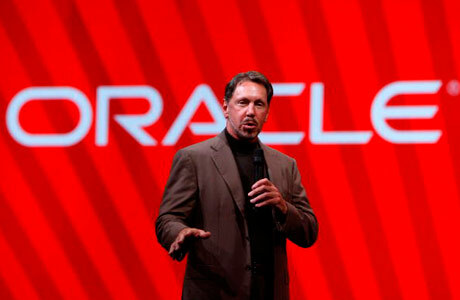 Oracle is a California based computer hardware company that specializes in enterprise software products. Lawrence J. Ellison is the co-founder and CEO of the company, with net worth of a staggering $56.2 billion. Leslie Moonves is the President and CEO of America’s most watched broadcast network CBS and currently earns more than $65 million per year. TransDigm Group is the developer and manufacturer of aerospace and military technologies. 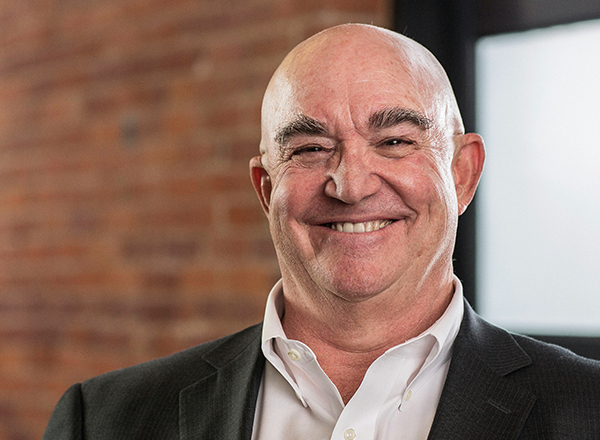 W. Nicholas Howley is the company’s present Chairman and CEO and has reportedly taken home renumeration to the tune of over $64mn. If you have ever been annoyed by those Farmville or Mafia Wars invitations on Facebook, then you know Zynga. 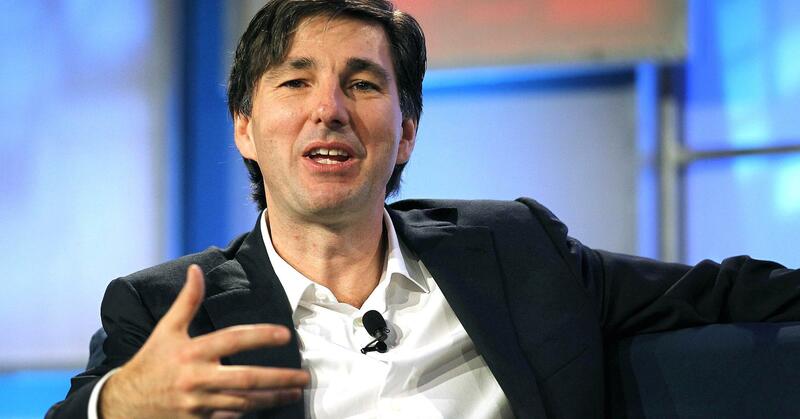 It’s the company that makes those games and Don A. Mattrick is its CEO with a nearly $58 billion annual pay. Imagine the cash your friends have pumped in those games! 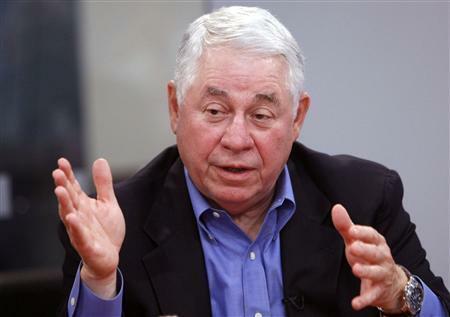 Freeport McMoran Copper & Gold, founded in 1912, is the world’s oldest and most established producer of copper and gold and Richard C. Adkerson is the Vice-Chairman, President and CEO of the company. It’s only fair that a man responsible for getting millions around the world a job, get paid handsomely himself. 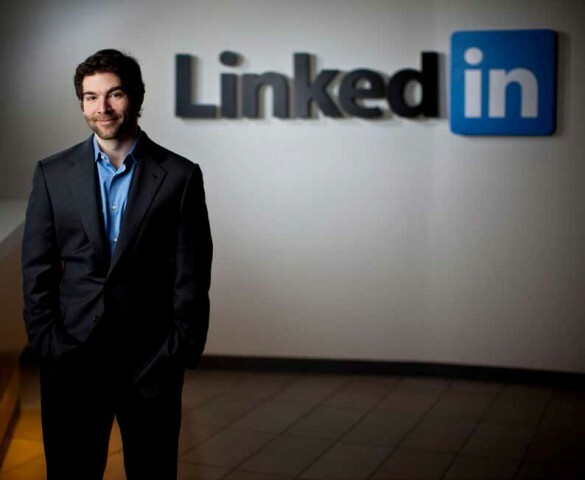 Founded in 2002, LinkedIn is a professional social-networking site with nearly 260 million users in 200 countries around the world. Jeffrey Weiner is the CEO of the company since 2008 and is reportedly have taken $49 million home in 2014. If you are a travel fanatic, you know TripAdvisor. This American travel website helps consumers decide on travel-related topics such as hotels, spas, airlines etc. 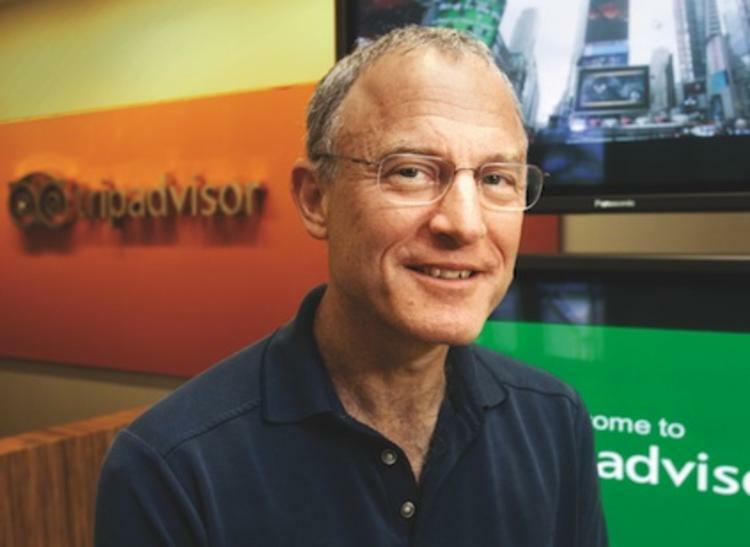 Stephen Kaufer is the founder and CEO of the company and also informally known as the “Highest Paid CEO in the Travel Industry”. United Therapeutics is a biotechnology company specializes in the design, production and distribution of medical technology products and medicines. 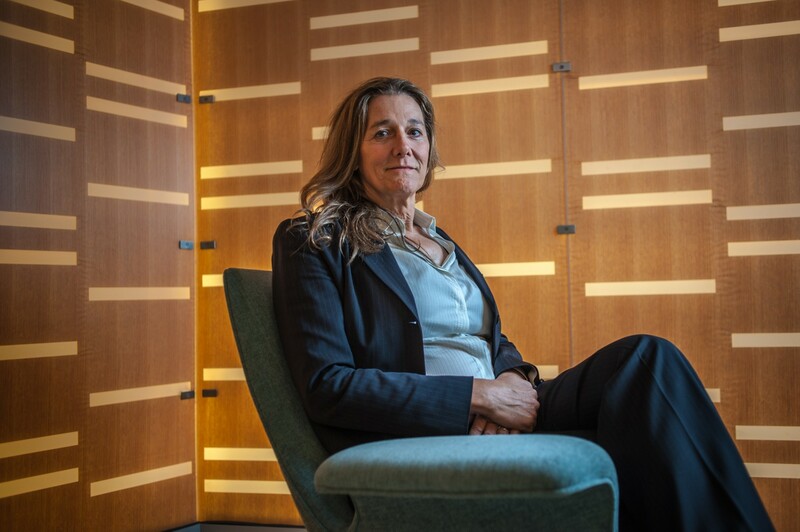 Martine A. Rothblatt is the company’s CEO with $38 billion income per year. With this listing, she also becomes the highest paid woman CEO in the world.